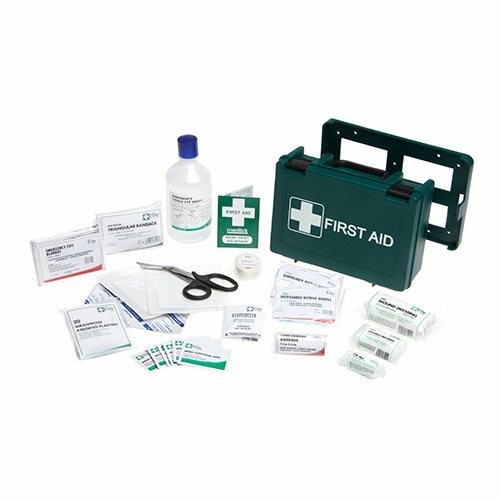 These PCV First Aid Kits provide supplies suitable for the treatment of minor injuries. Every passenger carrying vehicle, other than those in use on local service, must carry a first aid kit. 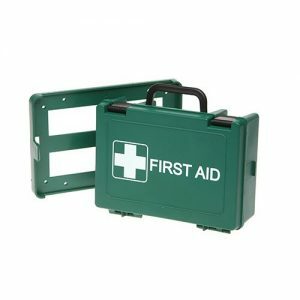 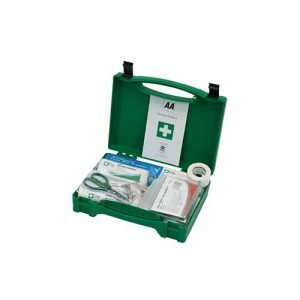 Available in boxes, boxes complete with brackets or first aid grab bags. 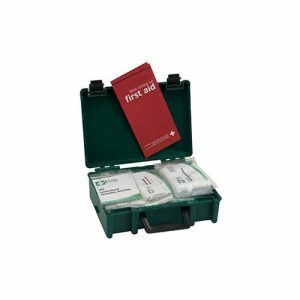 PCV First Aid Kits are ideal to store within any passenger carrying vehicle.